This is the case You know too well: You go to work at the university or on trips and you take your laptop and your tablet as well as your phone. And all this you want to take as safe and comfortable as possible. But such a backpack in the crowd, be it in the train or in the tram is never really safe, because you always have the feeling someone could steal something from the backpack! But a suitcase or a handbag is not what you want! 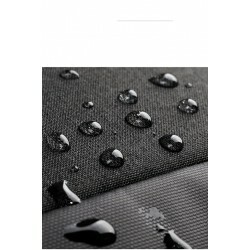 Luckily, there is now this new backpack which is made of a special material, which is waterproof and also cut proof! 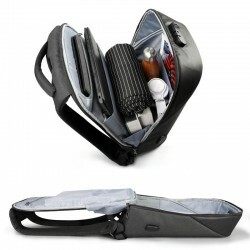 It can be opened wide so you can pack your utensils neatly and comfortably. 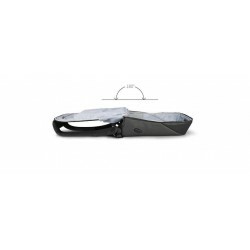 It has well padded interlayer for your laptop as well as tablet, and enough other compartments for all your other needed utensils. He closes with a lock that he does not open while wearing, which makes it impossible for the thieves to steal anything from their backpack. 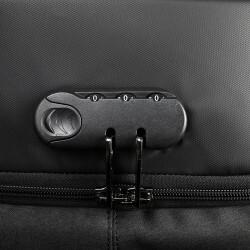 The special compartments directly on the back are meant for your wallet as well as Phone as these are very well protected there! 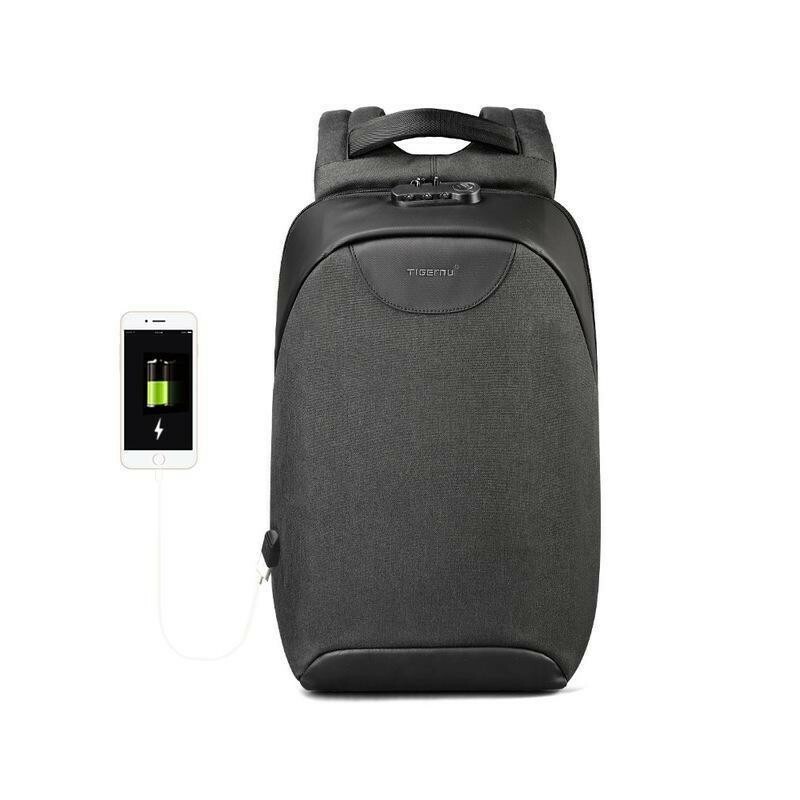 And this backpack has a USB port on the outside to load your phone effortlessly! 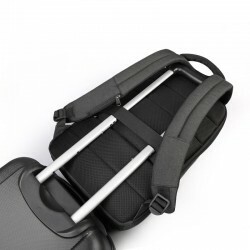 He also offers an ID card pocket on the shoulder strap and a tab for your sunglasses. 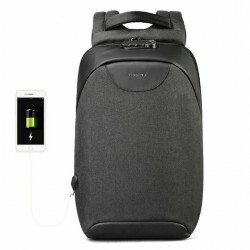 This backpack not only has everything you need, it also looks damn good!